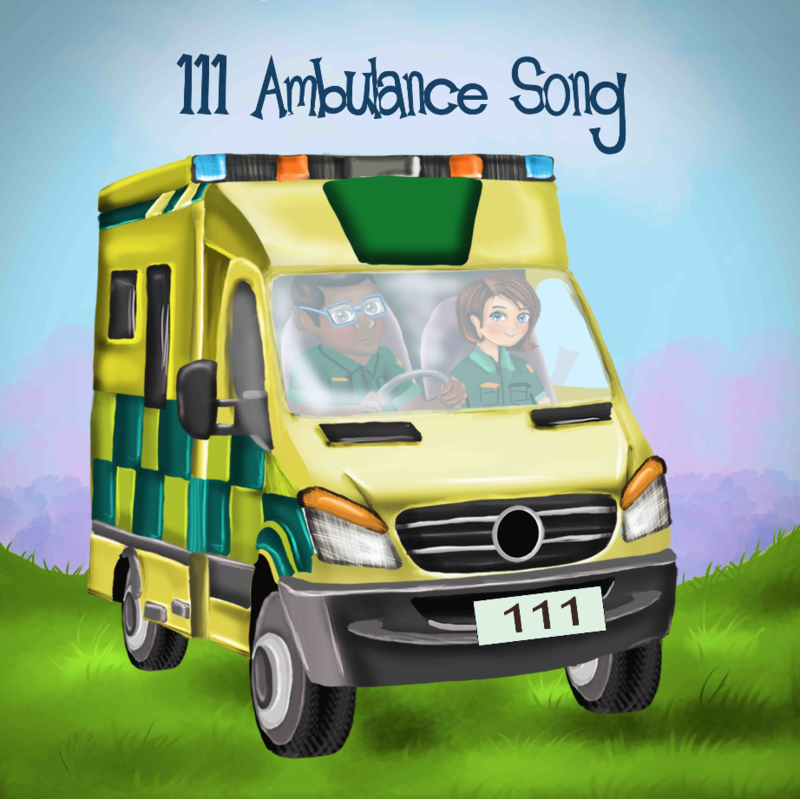 111 Ambulance Song available now. 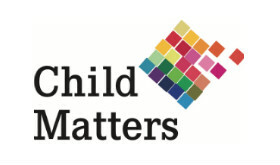 This song will save lives, by empowering children with the knowledge of how to react in an emergency and commit to memory the New Zealand emergency number 111. 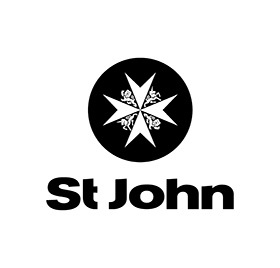 Written and sung by #1 Children’s Hit Songwriter Chris Sanders, the 111 Ambulance Song has been written for St John New Zealand to support their ASB St John in Schools education programme.